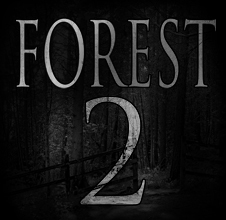 Forest is my first game and a simple horror adventure. 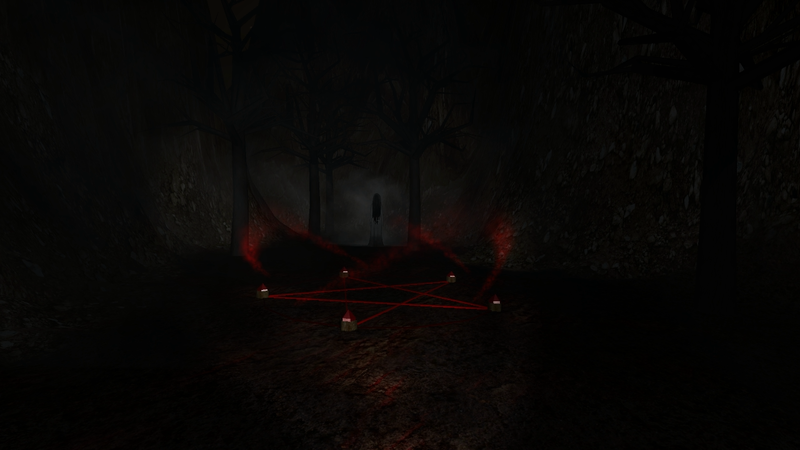 This game is basically a Slender game. The difference is that the evil one is a white ghost with long black hair. 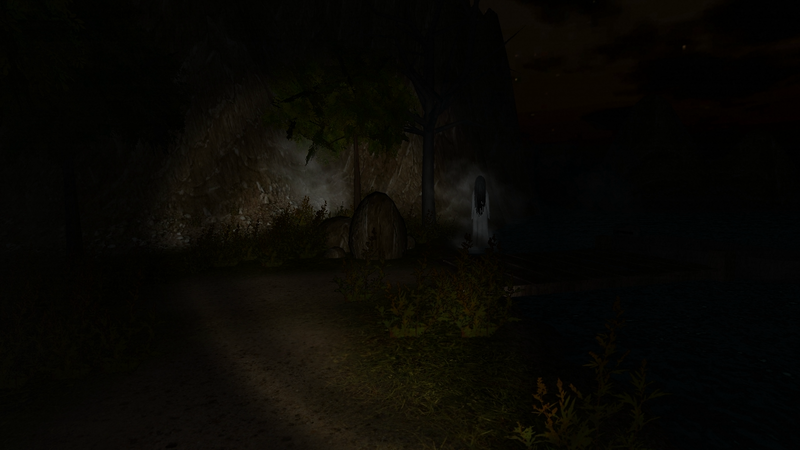 Your quest is to escape and finally find a way to banish the ghost. Be careful and quiet. You can hear her breath when she approaches.